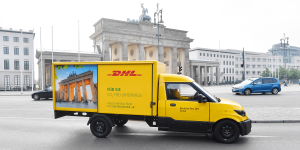 Deutsche Post/ DHL’s EV building outlet StreetScooter is to sign a contract with Yamato, a major Japanese logistics company worth around 32 million euros. 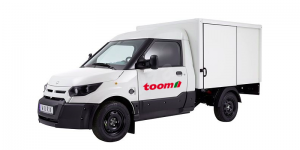 The two companies will develop a small electric van together and will bring the first 500 units into the greater Tokyo area by autumn. The Post subsidiary StreetScooter is getting a new boss. 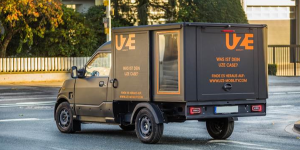 On 1 April, Jörg Sommer, previously COO at the e-truck manufacturer Chanje, will move from California to the German city of Aachen to expand the StreetScooter management team as their new CEO. 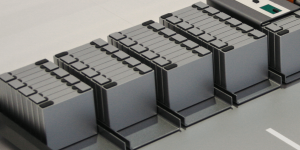 The plans for the first German battery cell factory are taking more definitive shape. 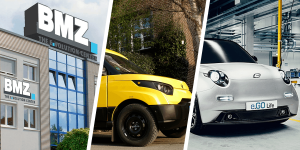 Driven by Professor Günther Schuh from Aachen, who is behind e.Go Mobile, several companies have joined the cause, including StreetScooter and the BMZ Group, which had taken over the battery cell consortium TerraE, as reported. 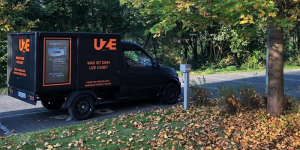 After the German ministry for vehicles (KBA) followed the suspicion that there may be extensive heavy metal contamination among EV components used in the Volkswagen brands VW, Audi and Porsche, affected components have now been found in the German Post’s StreetScooter. 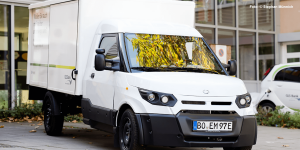 The German postal agency Deutsche Post has tasked the investment bank Goldman Sachs with evaluating potential future options for the StreetScooter e-transporter. 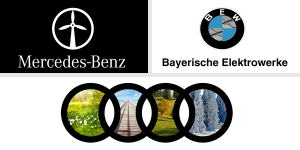 Possible are partnerships, sale of the technology or opening up for public investment. 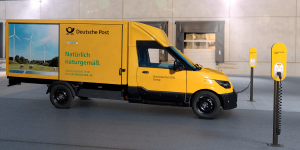 The StreetScooter saga at Deutsche Post continues after the former leader Jürgen Gerdes got laid off last week. 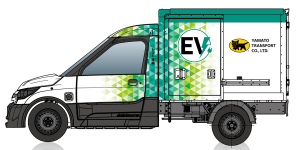 Head of the board, Frank Appel now gave an outlook for the electric van making business, saying DP/DHL would consider selling the production. 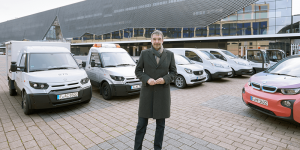 The reports of DP/DHL having laid off StreetScooter manager and board member Jürgen Gerdes have been confirmed. 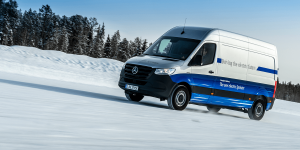 Gerdes is leaving the logistics giant over strategic differences. 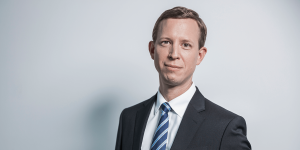 Succeeding him as StreetScooter CEO is Thomas Ogilvie. 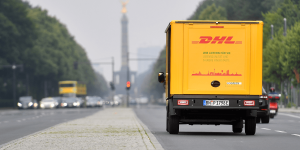 DP/DHL fired Jürgen Gerdes, who had been responsible for StreetScooters significant success over the last years. 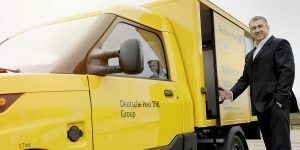 The board member and manager had worked for the German Post since he was 20 but has to retire from all positions with immediate effect. 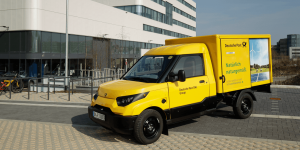 StreetScooter, the electric van building subsidiary of Deutsche Post/DHL has opened its second production facility. 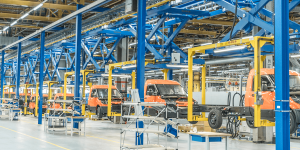 The factory in the German town of Düren belongs to supplier Neapco and will make up to 10,000 EVs a year, answering to growing demand from third parties. 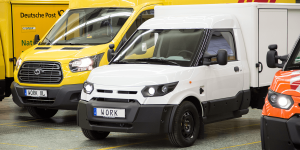 The Deutsche Post subsidiary StreetScooter has received a major order from the UK: The British milk delivery service Milk & More has ordered 200 vehicles as a first step. 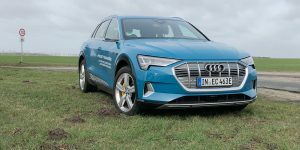 The German minister for transport Andreas Scheuer has handed over the first four grants for the acquisition of 2,000 new EVs and the required charging infrastructure as a part of the Clean Air 2017-2020 program. 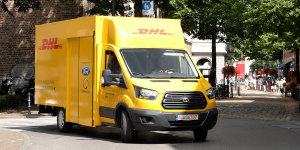 Deutsche Post/DHL and Ford are expanding their cooperation in order to be able to offer the electric StreetScooter vans more widely. 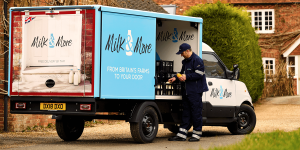 The larger versions can now be ordered at selected Ford Transit dealerships. 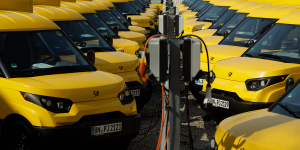 The German Post has been considering strategic options to expand the business surrounding their StreetScooter vans. 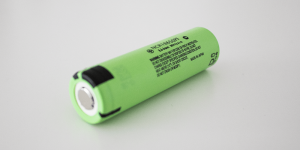 An external investor is being considered, as well as opening the venture for public investment. 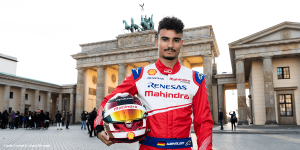 Germany’s mail service, the Deutsche Post has set up a new unit called ‘Corporate Incubator’ to focus on mobility solutions, digital platforms and automatisation, and particularly to strengthen their StreetScooter business. 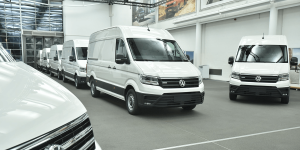 Volkswagen’s utility vehicle division will offer an electrified variant for each model in the future. 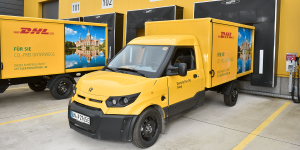 Brand chief Eckhard Scholz told media to “expect a lot” over the next few years and also commented on Deutsche Post/ DHL’s StreetScooter van. 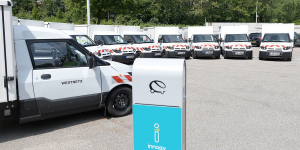 In order to power their StreetScooter vans, Deutsche Post/DHL have partnered with innogy. 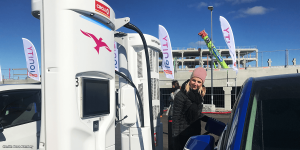 The charging infrastrcuture provider is to deliver both charging stations as well as logistical solutions. 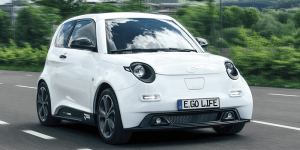 Deutsche Welle went to take a closer look at the e.Go Life, the small EV developed in Aachen, the birthplace of the now famous StreetScooter electric van.